I went to the Victoria Square to check the one day free event that showcases Filipino culture through an ecumenical service, variety show of cultural dances/performances/songs and music by Filipino Australian talents. I didn’t release how big is the Filipino Community here in South Australia. According to the Philippine Fiesta of South Australia,The event will help promote SA as a Festival State, enhance a positive representation of Filipinos in SA to the broader community. 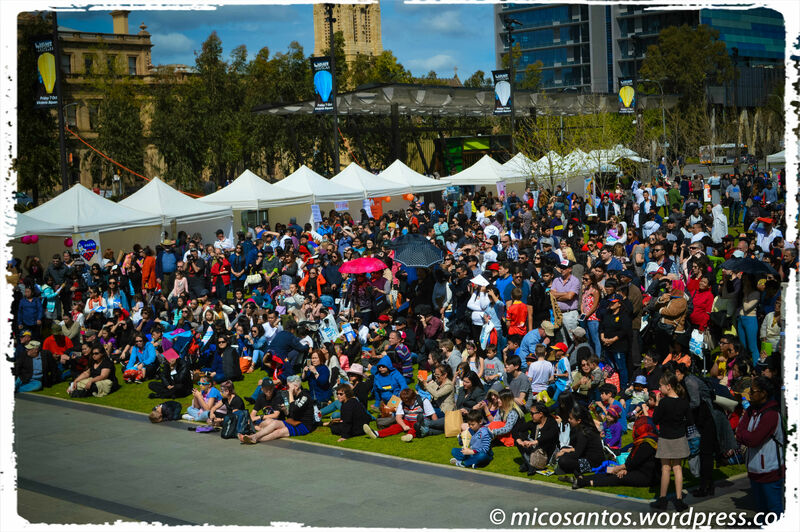 The Philippine Fiesta of South Australia was inspired by the fiesta events held interstate in an attempt to bring together the diverse and disparate community groups in a festive celebration to break down the barriers of indifference, distrust and competition. Please check my Tumblr page for more Photos.